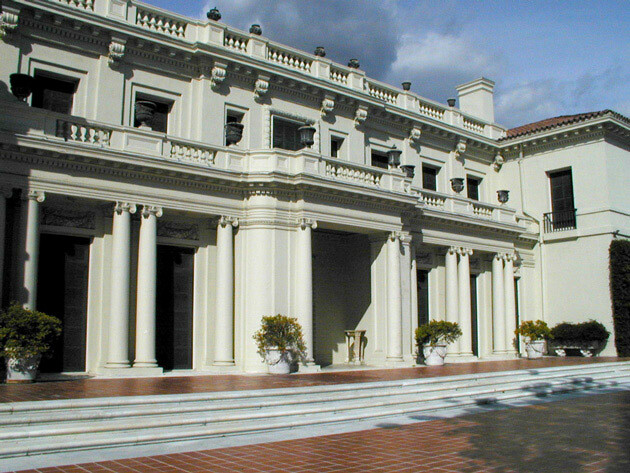 Designed in 1908 by Myron Hunt as a residence for Henry E. Huntington, the Huntington Gallery is among Southern California’s most prominent architectural icons. The Gallery was in need of renovation to ensure that it continues to remain a state-of-the-art museum facility. The project focused on upgrading the building’s structure, systems and services, and elevating its exhibition spaces to the highest level of performance while carefully maintaining their historic architectural character. Using an innovative roller system, the building’s new seismic design protects the Gallery as well as its considerable and valuable holdings.